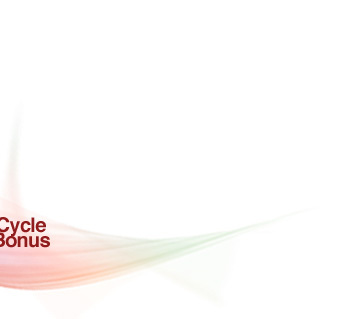 In order to help the highest amount of people succeed as fast as possible, the Dual Team Building Cycle Bonus is based on building just two legs, a Right leg and a Left Leg. In addition to your own efforts, and the efforts of those you personally enroll into your two legs, new members and customers can also be placed into your team from the members above you. This allows you to leverage the collective efforts of multiple members both above you and below you in your team to maximize the growth of your team...AND your earnings!